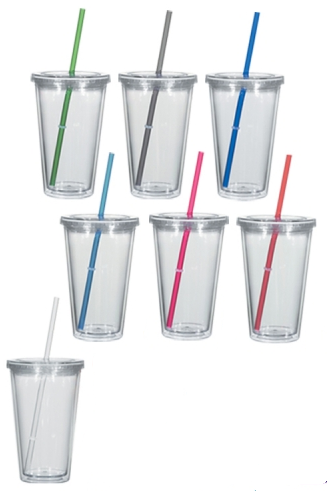 Cool off after your slick dance moves, with these 16 ounce personalized tumblers with straw. 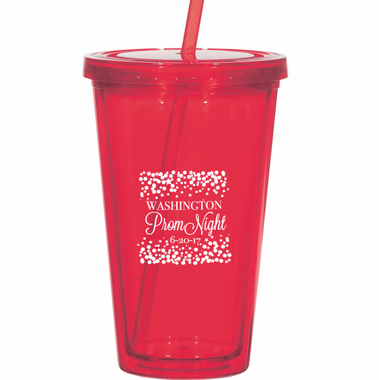 These insulated prom favors keep your drink cool, like you, Taylor Swift, and Fonzie. 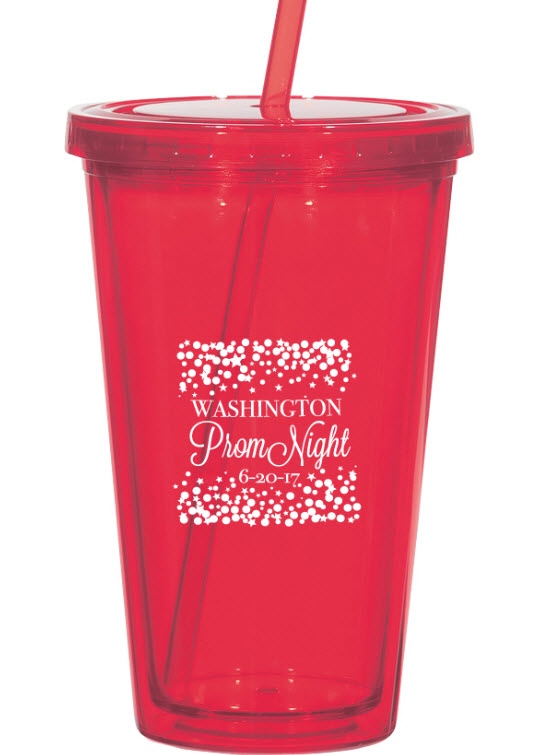 Teenagers love practical and fun prom favors, especially personalized with their school theme or mascot. 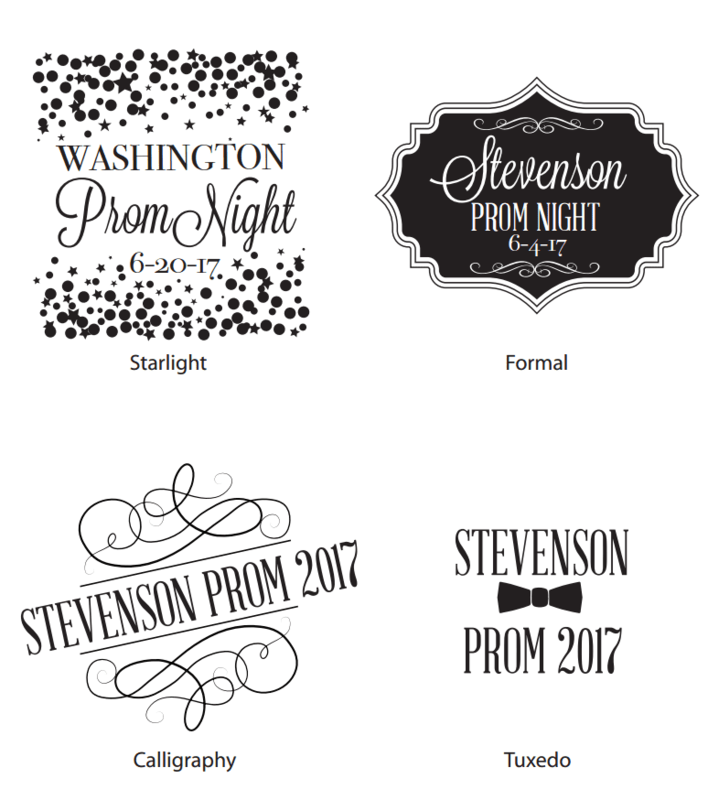 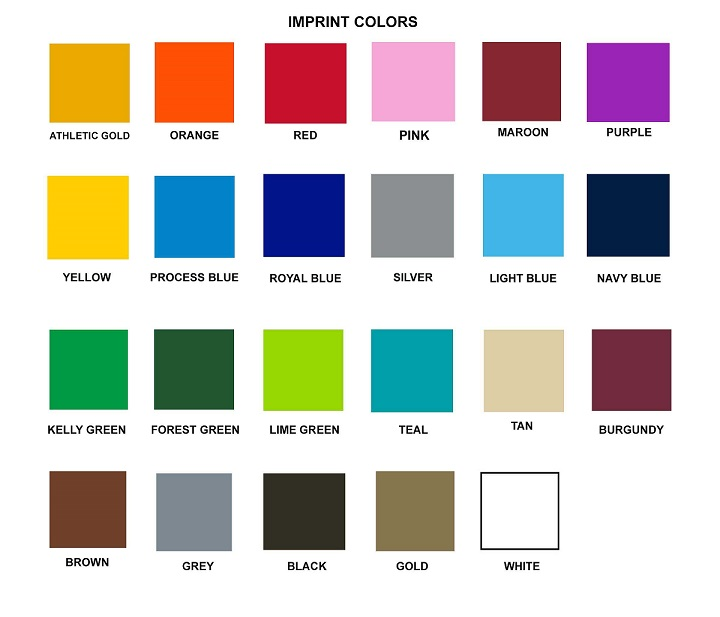 Pick your color, pick your logo, and pick your prom date. 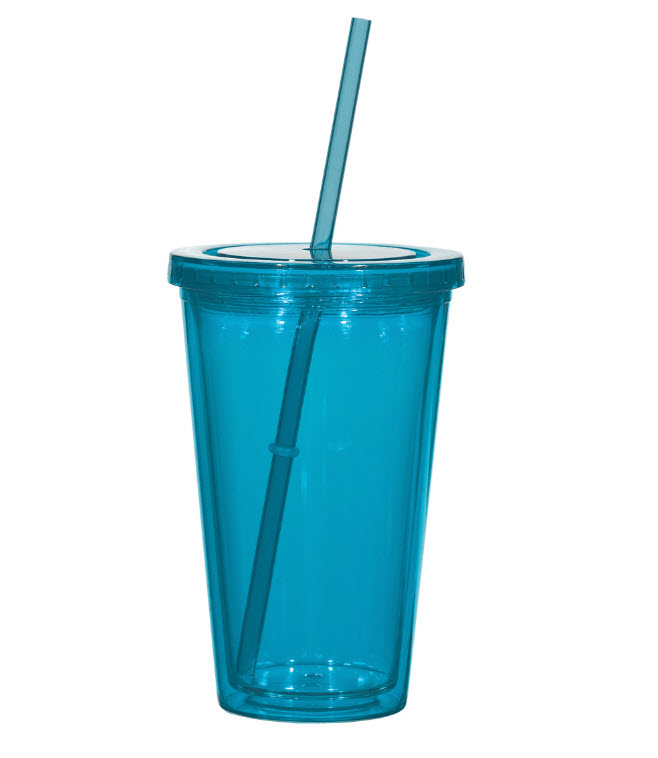 Date not included. 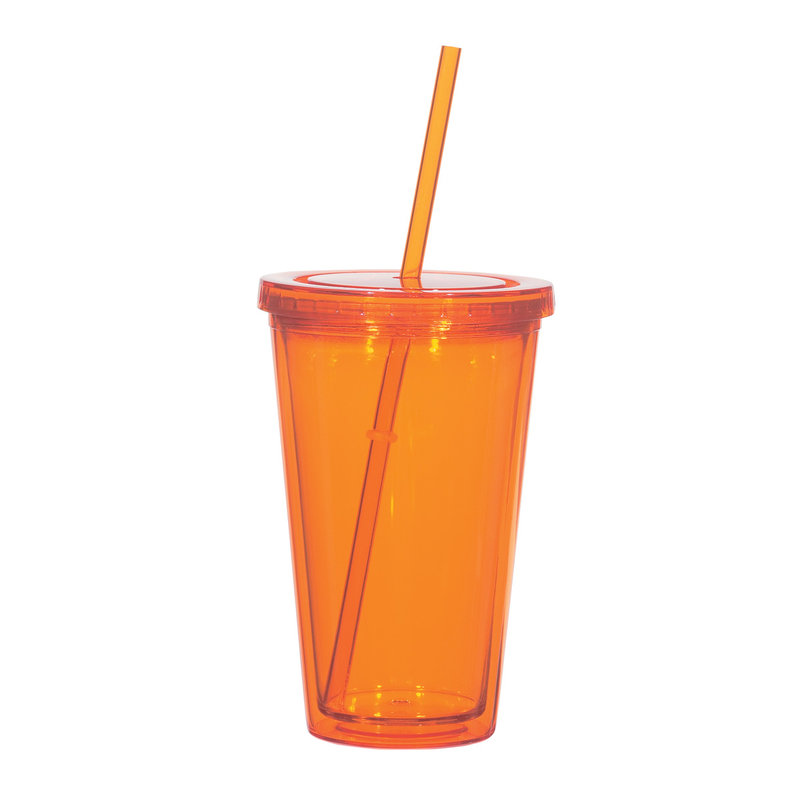 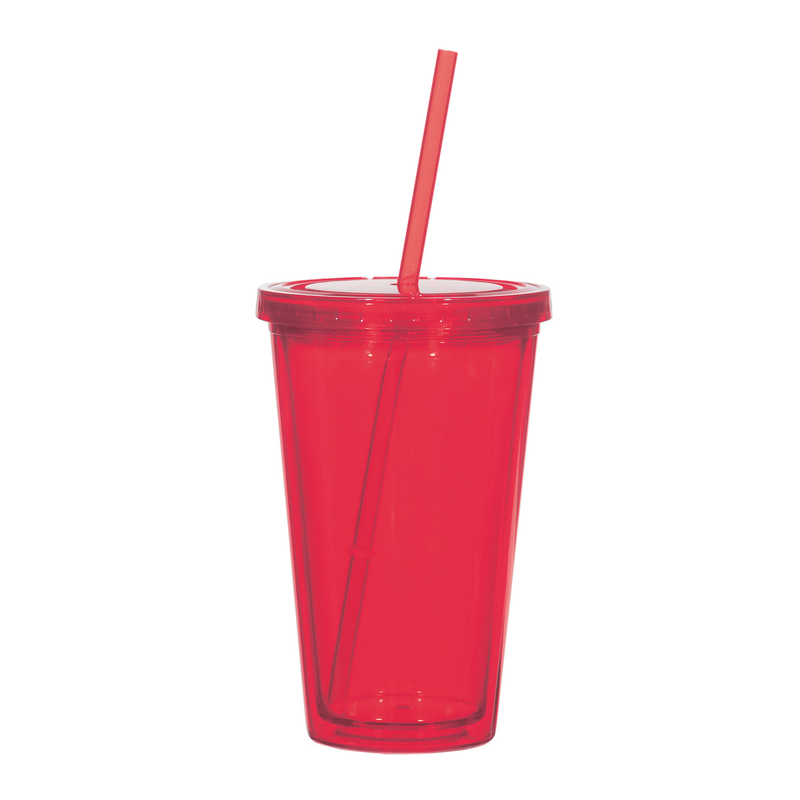 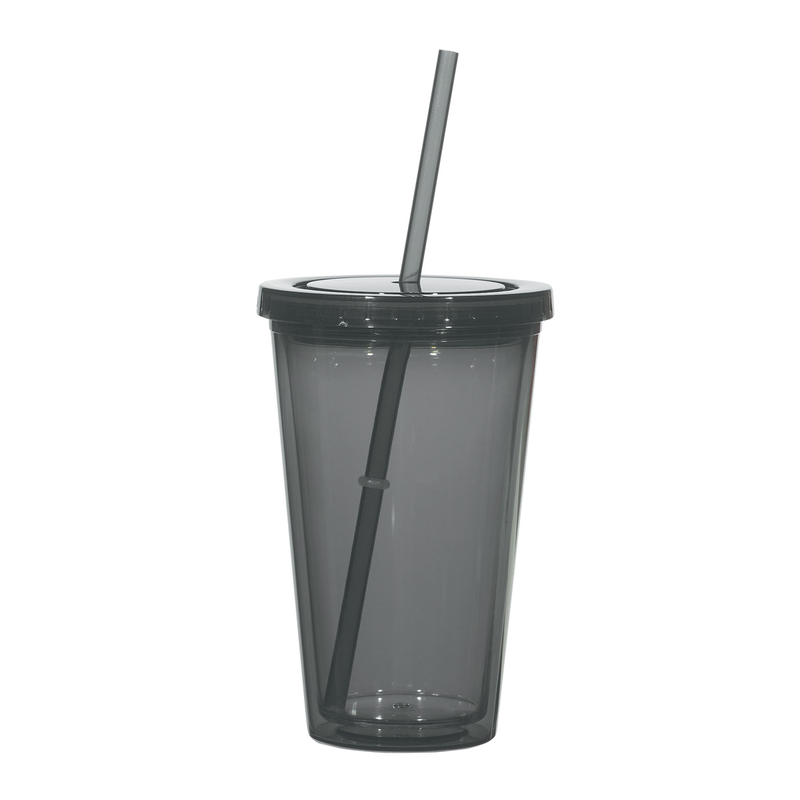 Each double wall insulated tumbler measures 6 1/4" tall, holds 16 ounces, has 9 inch straw and screw on lid. Hand wash only.